Friedrich Danielis was born in Bad Reichenhall, Germany. He attended school in Salzburg in Austria. For a year he lived with painters Eduard and Valerie Baeumer. Danielis dropped out of school in 1961 and worked at the bookshop and Gallery Welz. The next year he moved toVienna, then on to Berlin and then London. He is a self-taught artist who uses a variety of mediums including gouache, egg tempera and pastel. He says, “I take liberties and claim the right to be curious – curiosity lets me explore in my paintings, in various ways and ever more extensive groups and cycles…that are essentially love-letters to the senses, what I intend to add to our world as a “parallel nature”. Danielis came to South Africa in 2007 where he taught master classes in art in Johannesburg and Soweto. 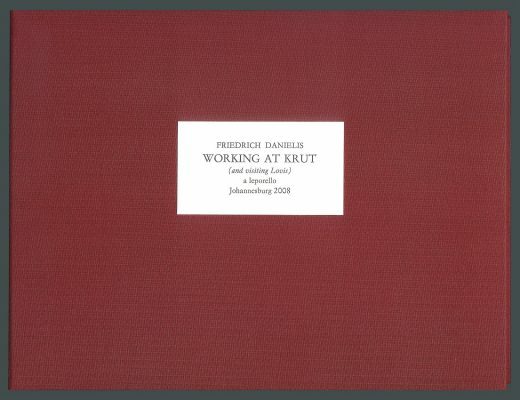 In 2008 he collaborated on the development of an artist book at David Krut titled David Krut: Working at Krut. In 2013, his book art will be on view at the Herzog-August Bibliothek in Wolfenbuettel. 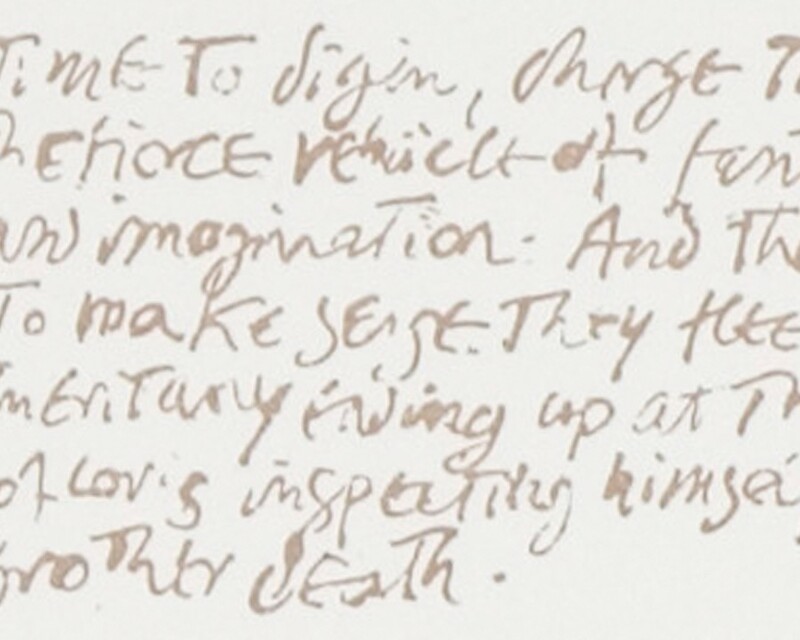 Click here to read an interview with the artist on literature and writing as artistic inspiration.